KUWTK’s summer season kicked off a few weeks ago and I am so glad it did! I find the show so entertaining and love watching it late at night. 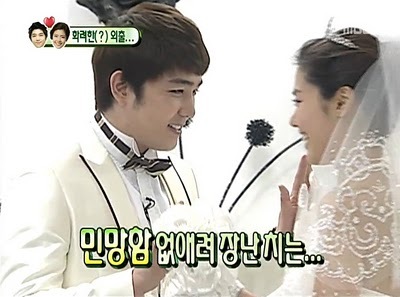 Now for We Got Married. It was another show I never really wanted to watch, but of course, when I found out Lee Yoon Ji was on it a couple of years ago with Super Junior’s Kangin I wasted no time downloading their episodes and watching them. Now I am an even bigger fan of her! ^_^ (next WGM I’ll watch is YongHwa w/SNSD’s Seohyun – Sweet Potato couple). These days I prefer Pinterest over tumblr. I absolutely LOVE tumblr for sharing my fangirling interests to the world. But I also love how Pinterest really allows me to organize things such as fitness plans, home decor, and recipes I’d like to attempt in the future. Especially home decor. On tumblr, once I reblog something it is hard to find it again. On Pinterest I have a whole board dedicated to home decor, making me very happy! ^_^ Overall, I still love both. These days I have been very unsatisfied with the way my room looks. The last time it was painted was 10 years ago – so the walls are a very “little girl” light lilac shade. My furniture has not changed in 10 years as well. It was picked out by my parents so each piece has a childish heart cutout. It screams 9 years old to my 19 year old self. So I am slowly trying to make it “mature” with little changes, such as adding pictures and switching up the organizational/storage containers. 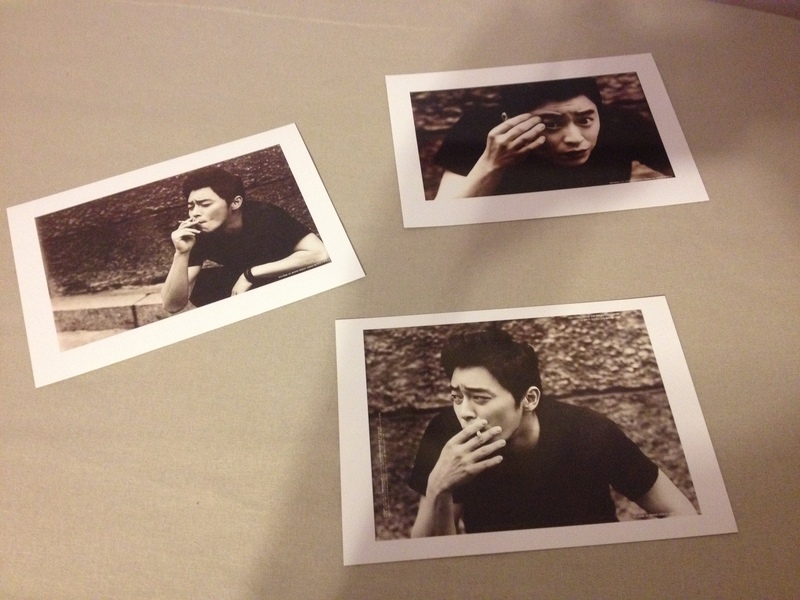 I recently figured out how to print pictures on 5×7 photo paper so…..of course the first 3 pictures I printed out are for my room because of my fangirl ♥ for Jo Jung Suk! I really adore these pictures I found of him though. They aren’t black and white; more like in between black & white and sepia toned. I hope I don’t sound super stalkerish, but do you run a tumblr dedicated to Jo Jung Suk?